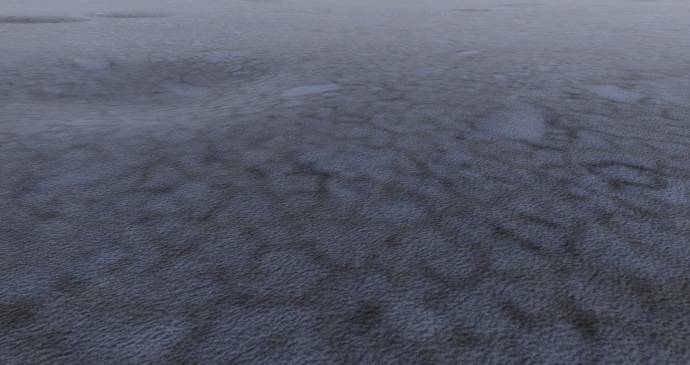 Upgraded detail noise textures on planets to specular bump textures. So they now interact with lighting and thus look "volumetric". Screenshots can't show this though. Second screenshot was taken from human growth height. Excellent! Bump+Specular maps will make a HUGE difference when it comes to photorealism. 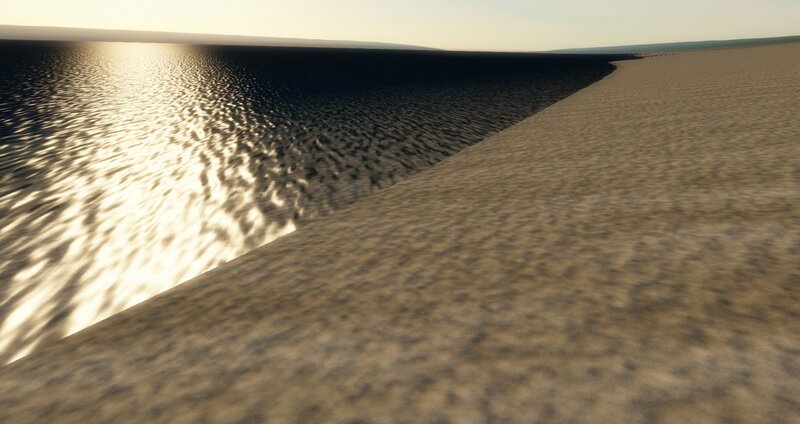 All we need now is millimeter-scale detail and 3D objects(small rocks and pebbles) and the ground will finally be very good-looking close up. 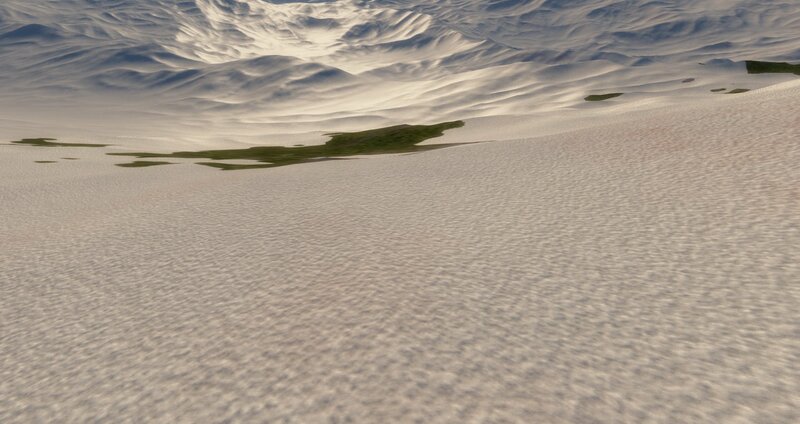 Also, how does this function with the vegetation textures on planets with life? Every time you post an image you give me goosebumps. SpaceEngineer, does RC1 fix lag issues near black holes? i'm thinking about getting a new graphics card to help with it, because you said the new black holes have better ray tracing in patch 8. Should i get a better graphics card or is it have to do with something else? 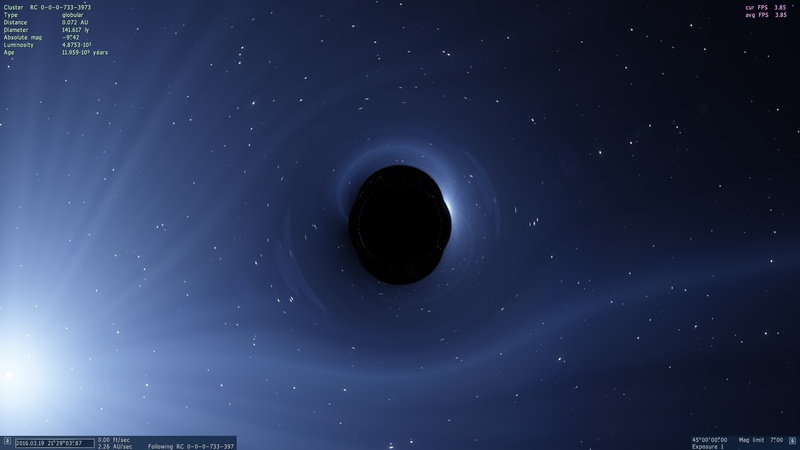 Also does anyone know what this wierd shape around this black hole is? it might be a bug. log is attached. huishb, see if this post can be of any help to you. Wait, it that me or the water looks different? Can you confirm if RC2 will have CV1 support? Water also have specular bump now. No volume of course. Really? Do you have the CV1 to test? I have only DK2 and build with full Oculus runtime 0.8 support. It must work with CV1 if I code all correctly. They are supposed to work like that. They are used analytic shape of the body (formula), which obviously can't take into account landscape. Use this mode only from space. Caves was not implemented in SE. Canyons are there, search more.